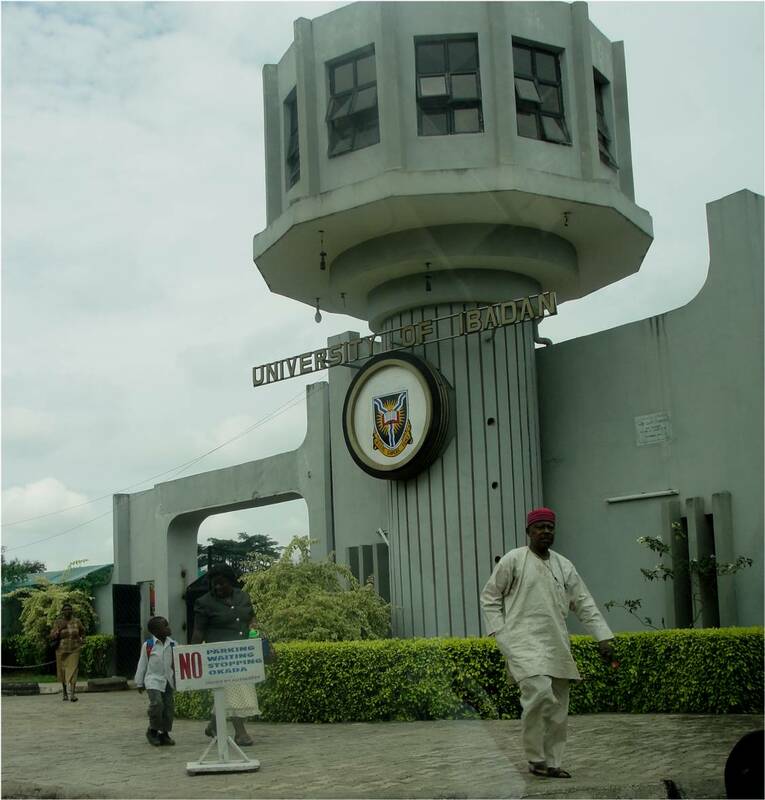 Nigeria’s premier university, the University of Ibadan has become the latest academic institution to pull out of the ongoing strike action embarked upon by the Academic Staff Union of Universities (ASUU). According to the Governing Council of the university, academic activities would resume on the 4th of January, 2014. The decision, the council said was based on the directives of the Committee of Pro-Chancellors of Federal Universities and the National Universities Commission. However, the Academic Staff Union of Universities (ASUU) said strike still on. Mr. Olujimi Olukoyam, the registrar and secretary to the council at the UI, signed and released the official university bulletin on December 6, 2013, Friday. In the document the governing council explained that the re-opening became necessary in view of the consideration of all matters relating to the on-going ASUU strike, at its recent meeting. “Consequent upon the directives of the CPC which directed the Vice-Chancellors to re-open universities for academic and allied activities to commence, the management on Tuesday, directed the deans and directors to open resumption register for academic staff willing to resume work to sign, on or before December 4, 2013. “At its extra-ordinary meeting held on Wednesday, December 4, the school’s governing council deliberated on all the actions taken and ratified by the Committee of Provost, Deans and Directors and ratified them. The Senate at its special meeting held on December 4, also considered the revised academic calendar for the remaining part of the second semester of 2012/2013 session proposed by the Committee of Provost, Deans and Directors and approved,” the bulletin stated.